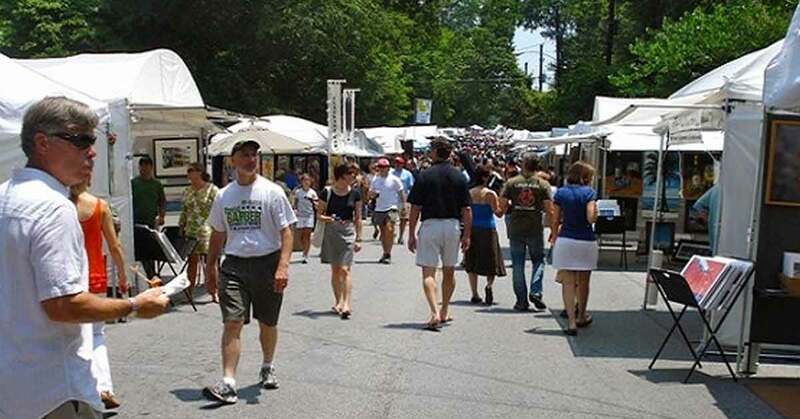 The 34th annual Virginia-Highland Summerfest welcomes visitors enjoy a full weekend of fine art, music and outdoor summer fun! Kicking off with the Saturday morning Summerfest 5K Road Race and Tot Trot, the festival also features a juried artist market, live music, a creative kidsfest area and a local market. The festival is free to attend and is presented by the Virginia-Highland Civic Association.